As a new type Long work life water through heater, thick film water heating element is larger heating area (Tubular Structure), higher power density (100w/cm2), faster temperature ramp up (150℃/S), longer life span (>10,000hours) and better thermal transfer (≥98%). Long work life water through heater 's high power density makes the temperature ramp up quickly, thermal should be taken away fast. So that we design it in tubular structure, which allow water flow inside tube. The electric heating circuit is made on surface's insulation layers, covered by another insulation layer. Electric and water flow are insulated. On the basis of the thick film heating tube, we develop thick film heating element. 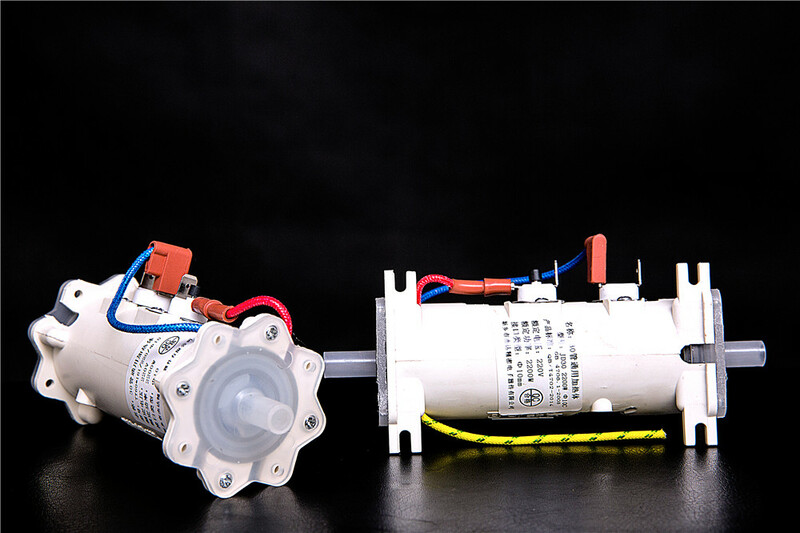 Long work life water through heater assemble is made up by stainless steel thick film heater, plastic shield, interface connectors, thermostats, NTC Sensor, wire leads etc. Long work life water through heater is advanced in power density(>100W/cm), quick temperature ramp-up rate(80℃/S) and high thermal transfer(98%). You can get boiling water(≥95℃) in 3 seconds around. This electric heating element can be matched with thermostats (automatic reset and/or manual reset) and circuit control board. Thermostat can directly access heating power supply circuit to control it connection or disconnection. Circuit Control Board can adjust the outlet water in multiple temperature levels. 30mm thick film heater has many options of power/volatage and interface size of inlet and outlet, Φ16mm Φ10mm G1/2 G1/8. 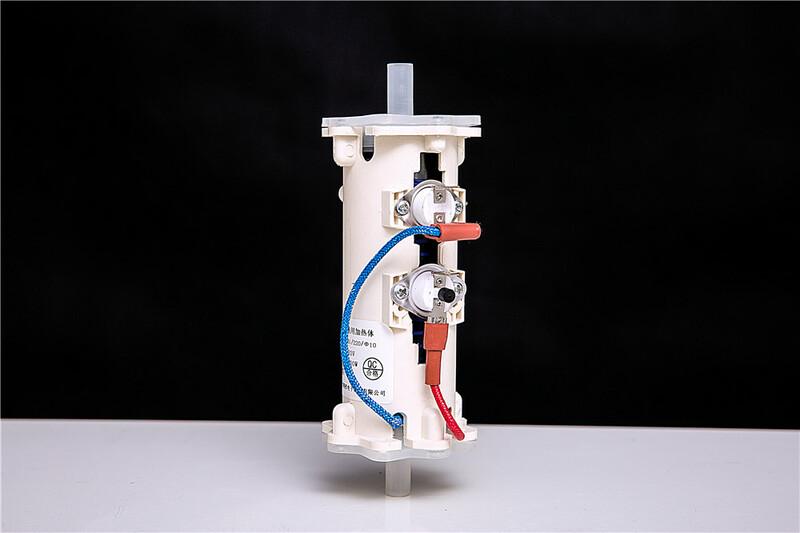 The most compact instant type heating element is the ideal heating element for novel and fashionable home appliances such as Water Dispenser, Electric Water Faucet, Water Purifier, Coffee Maker, Milk Machine, etc. Some of our Thick Film Electric Heating Tubes are individual customer solutions which are designed to match our customers` individual and specific requirements. During the development and application stages we work closely together with our customers in a partnership based on trust and mutual confidence. 1, The product temperature rising rate is greater than 80 ℃~150℃/S, so, please ensure that the tube is filled with water before use. 2, The pipe must be installed vertically when heating liquid, the direction of liquid flow is from the bottom up. To avoid local dry burning, please add water at first, and then connect to power. 3, Based on different powers, the user should ensure the minimum flow, while ensuring smooth water access to the pipe, so as to avoid vaporization and dry burning. 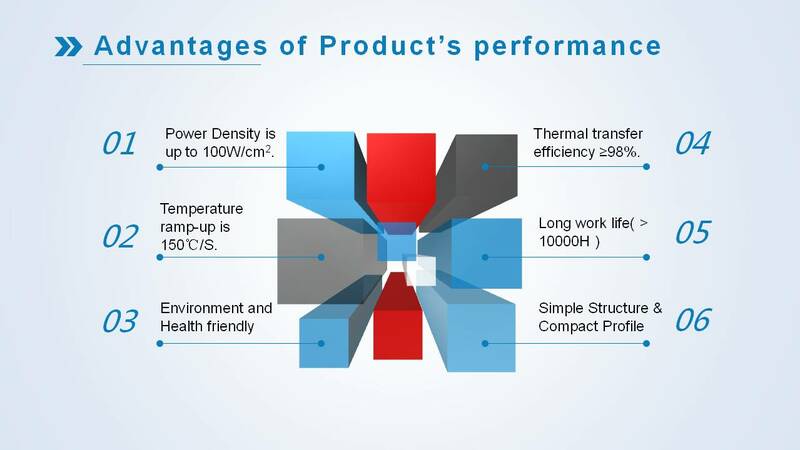 4, Pay attention to the surface heat dissipation; and due to a big power density, please also pay attention to the rate of heat exchange. 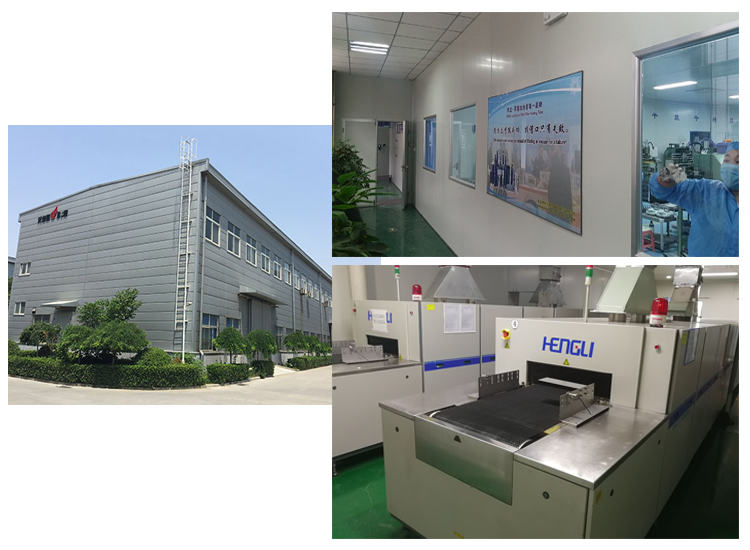 Xinxiang jieda precision electronics co., ltd. was established on the year of 2012, and it was located high-tech economic zone of Xinxiang city of Henan province, which is very near to zhengzhou. During 6 year of development, now Jieda becomes the leading brand in the thick film heating element field. 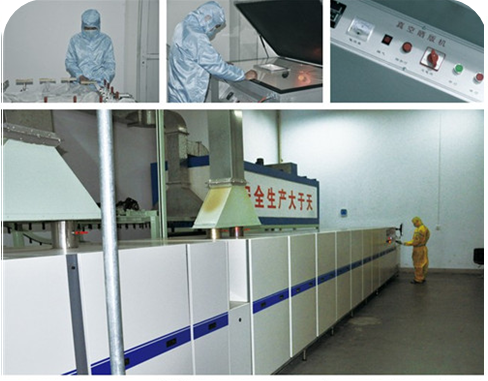 We are specialize in the in the R&D, manufacture and sale service of stainless steel thick film heating element. 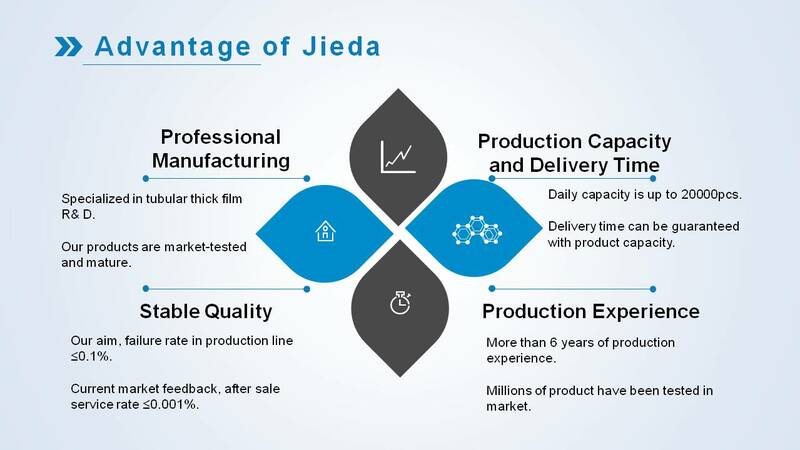 The founders of Jieda spent 7 years and energy on the R&D of thick film printing on curved surface, and over the years, we have been working on the improvement and perfection of this technology to make our products more superior. 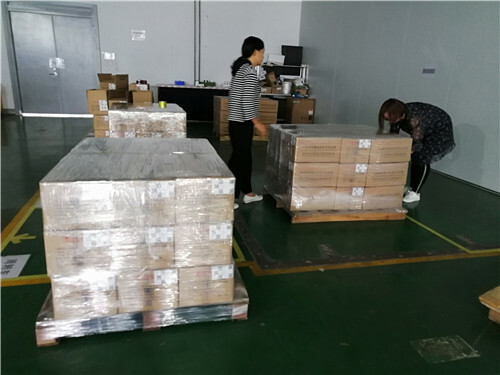 In cooperation with well-known household appliance brands, such as Haier, Midea, Kohler and King Clean, the the total sale`s volume exceeded three million pieces. And we hope dyson would be on our partner`s list after further mutual understanding and cooperation. Now Jieda is in the stage of sustainable and healthy development, we hope to cooperate our partner in different application field. 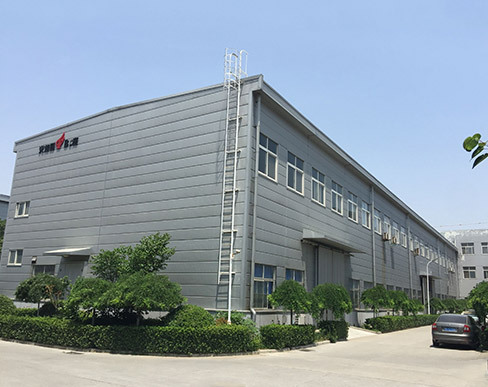 Xinxiang Jieda Precision Electronics Co., Ltd( JIEDA) is a high-tech, knowledge –intensive enterprise, with two PHD degree holders. More than 70% employees graduated from colleges or higher level schools. We specialized in the development and manufacture of heating tube/ element using thick film technology, for a wide range of applications. Our brand ANDETONG is the first registered Chinese brand of stainless steel thick film heating tube. More than 6 years experiences in Stainless Steel Tube Thick Film Heating tube/Element. 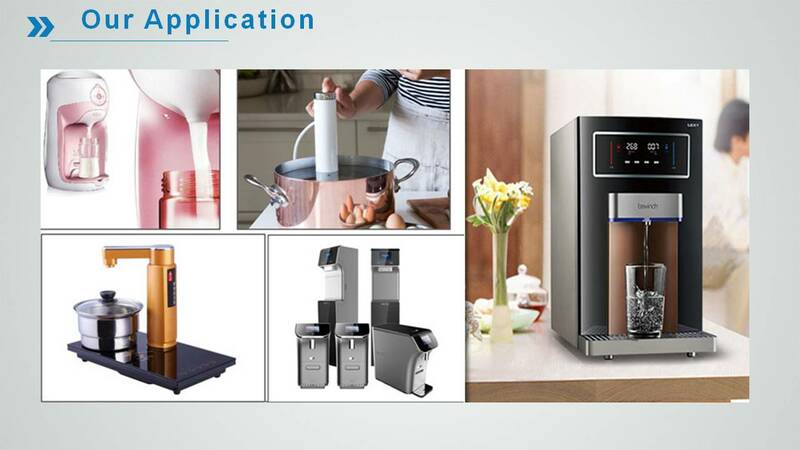 Successfully Provided various solutions for top brands of home appliance: Haier, Midea, Kingclean(Lexy) , kohler,and so on. 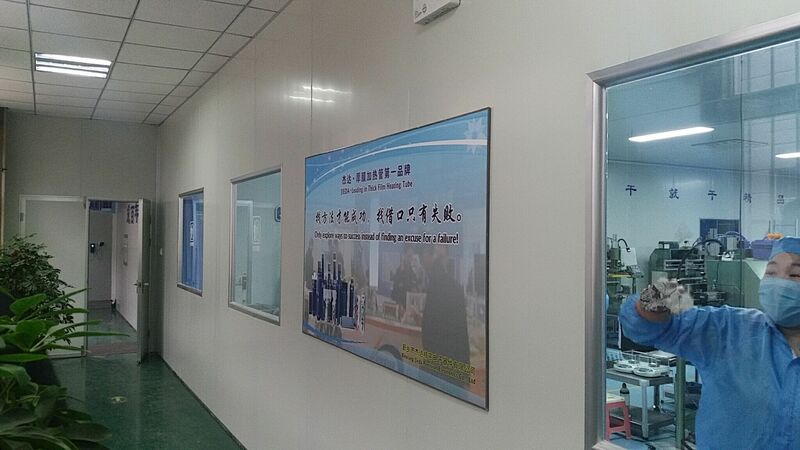 Professional in screen printing on tube surface in 10,000+ Grade Air Purification Workshop and Sintering process. Stable Mass Production (Quality and Lead Time) First manufacturer to mass produce Thick Film Heater Tube in China. Annual production capacity 7.2 million pieces. No.1 sales volume in China. Conform to ISO9001. Jieda Adetong series thick film heating tube/element has certificated by CQC, ROHS, FDA and MA. Reliable Most reliable among other Chinese suppliers according to industrial evaluation and customer feedback. 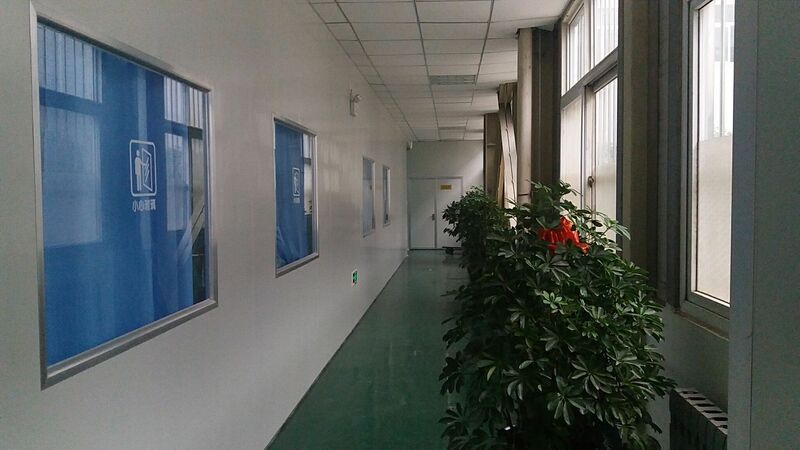 Factory Location: 1789 Xinfei Road, Huojuyuan Industry Park, Xinxiang City, Henan Province, China.